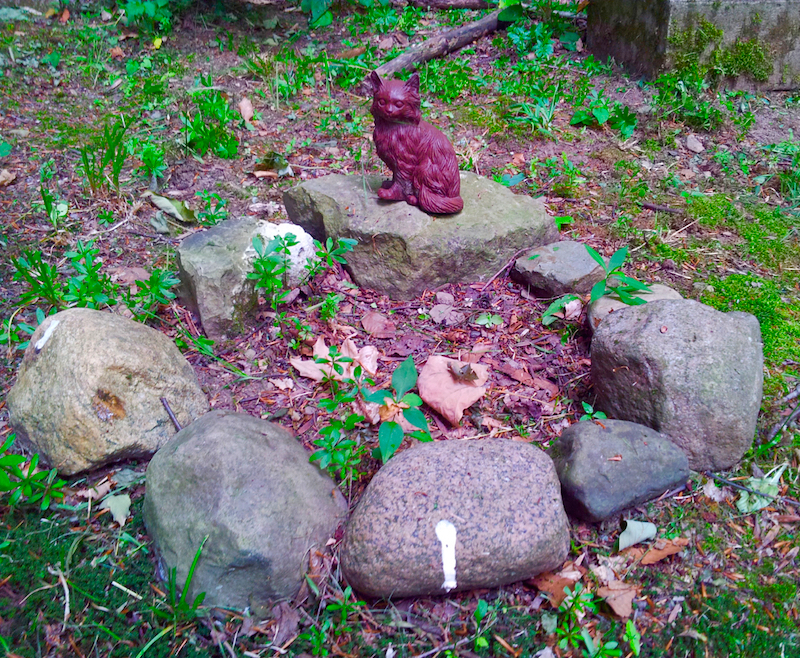 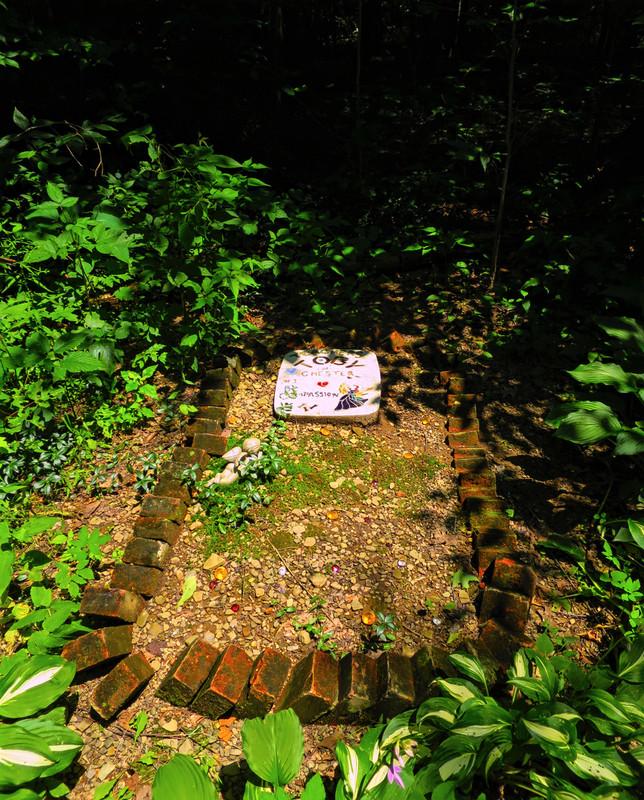 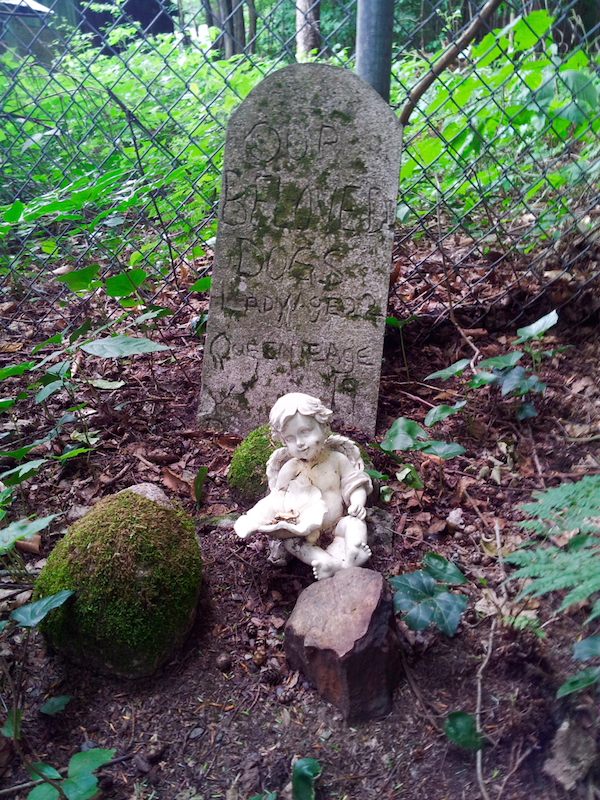 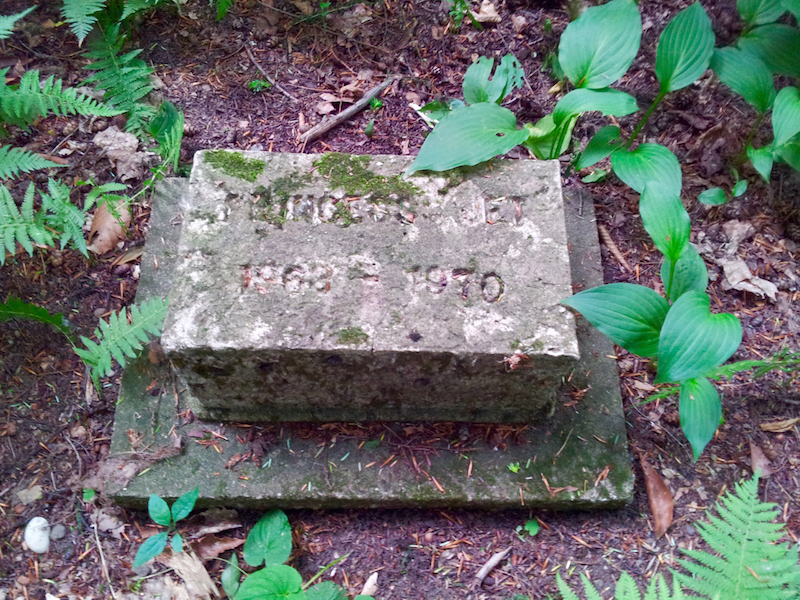 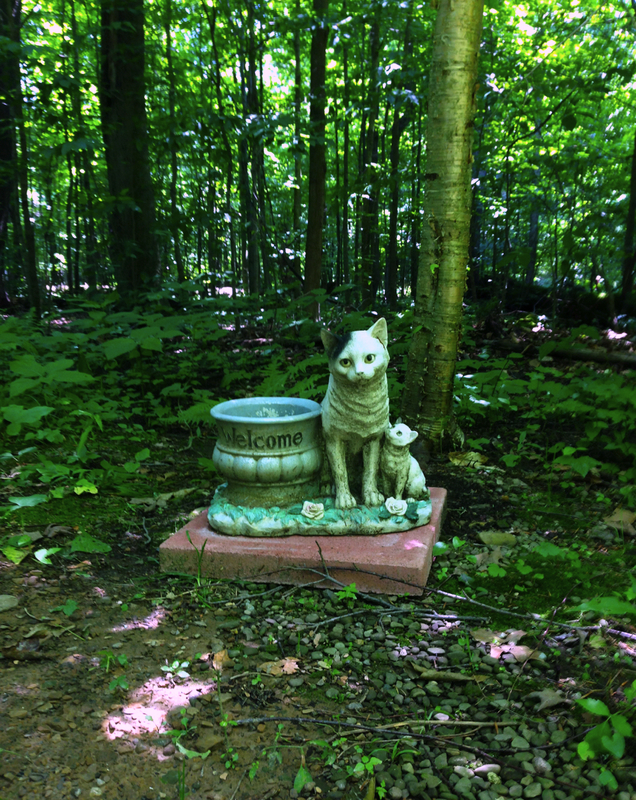 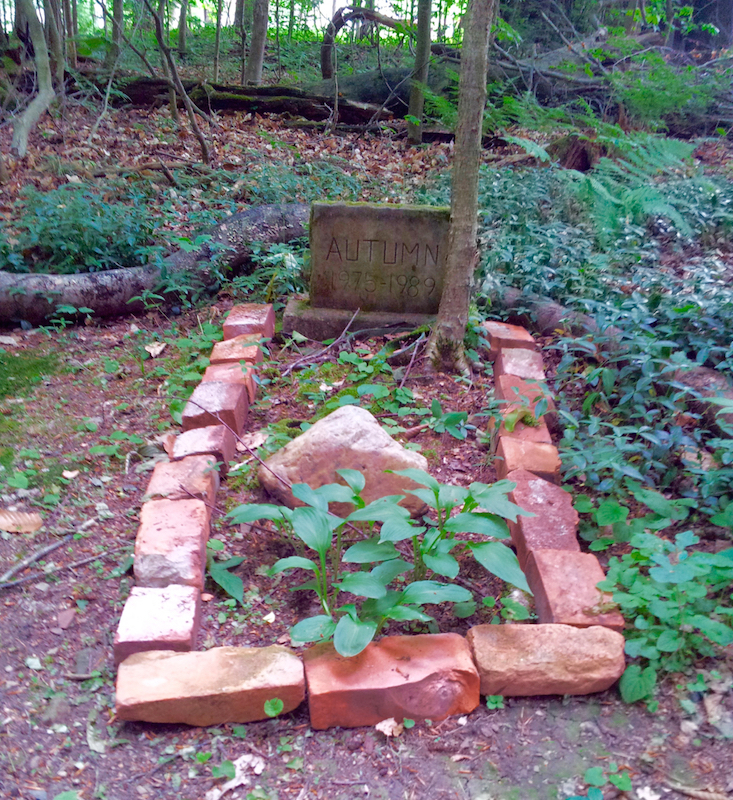 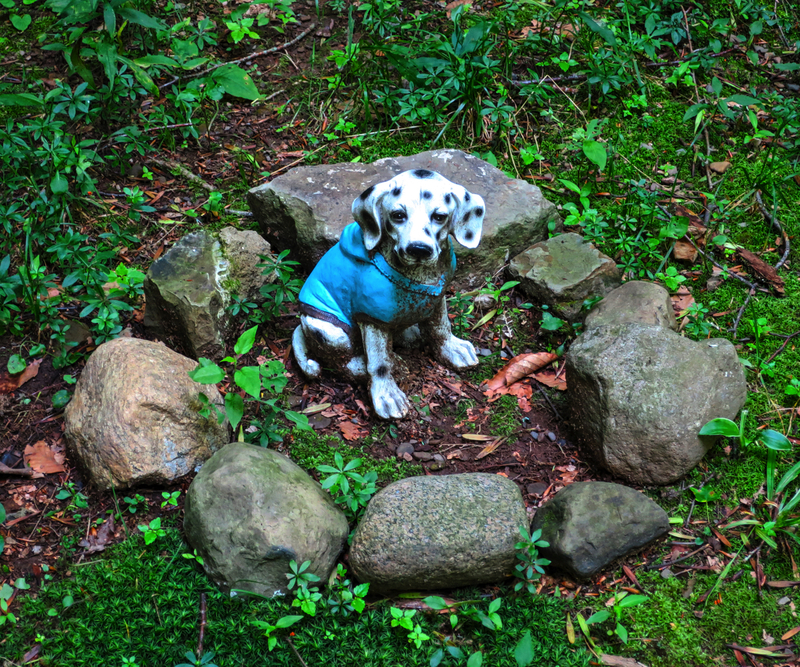 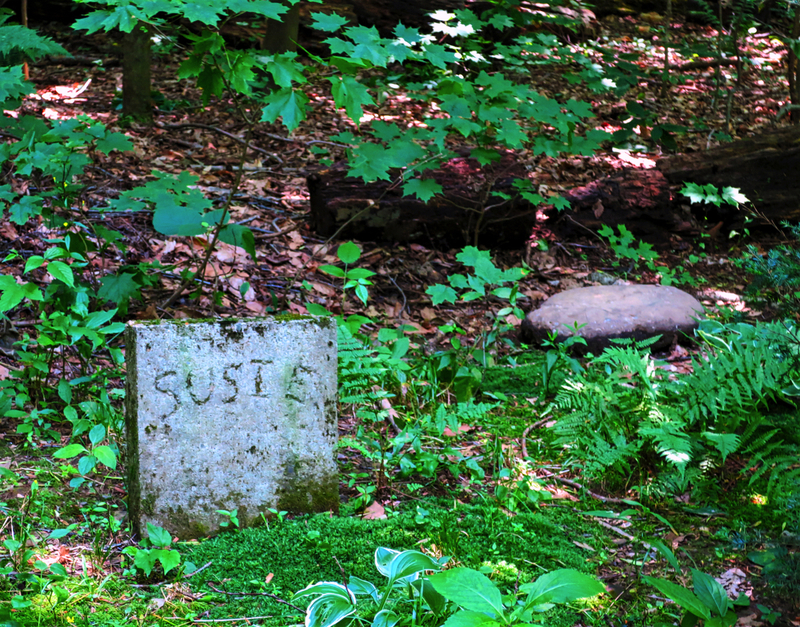 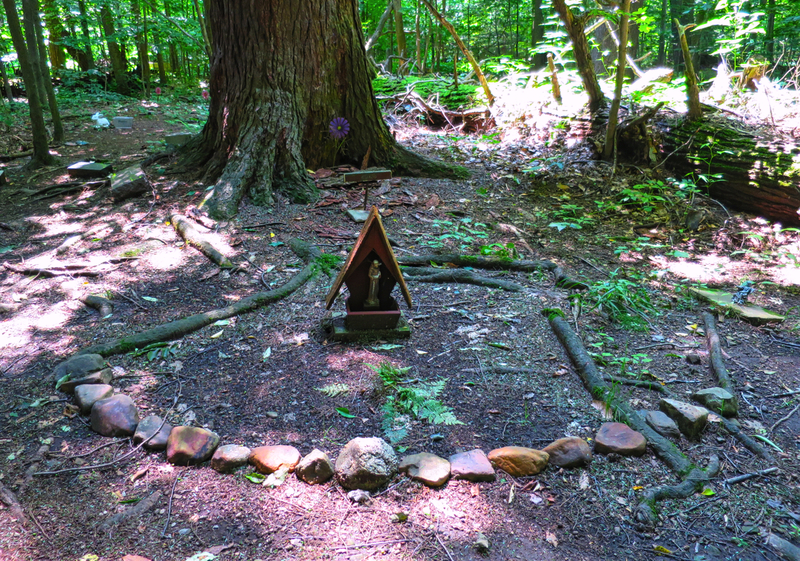 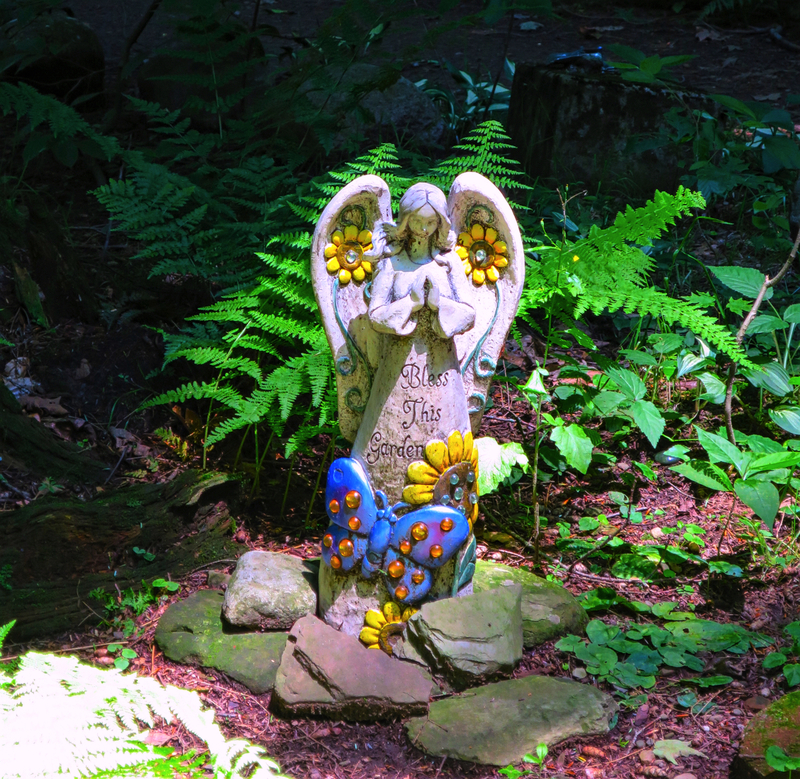 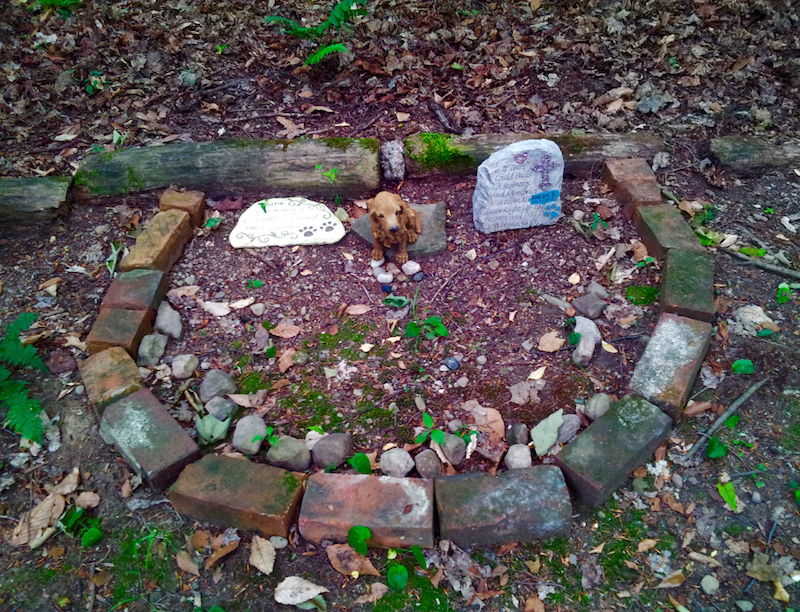 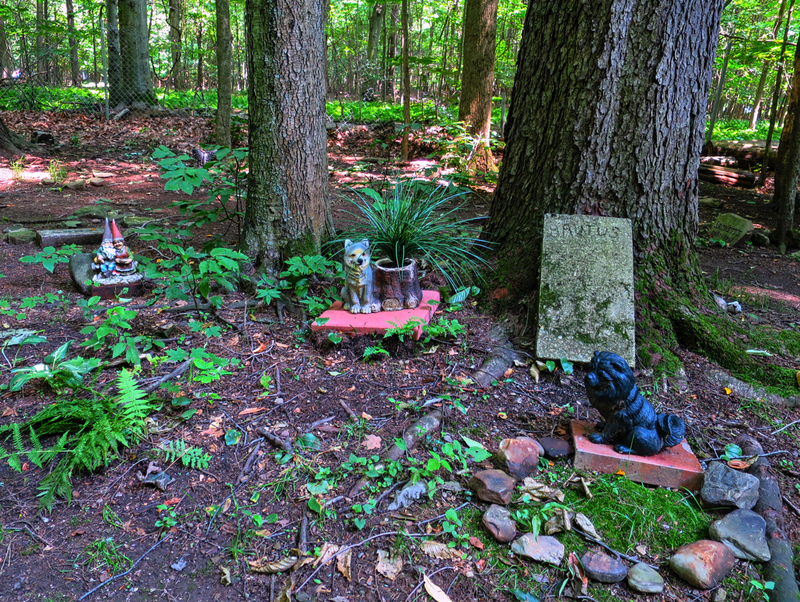 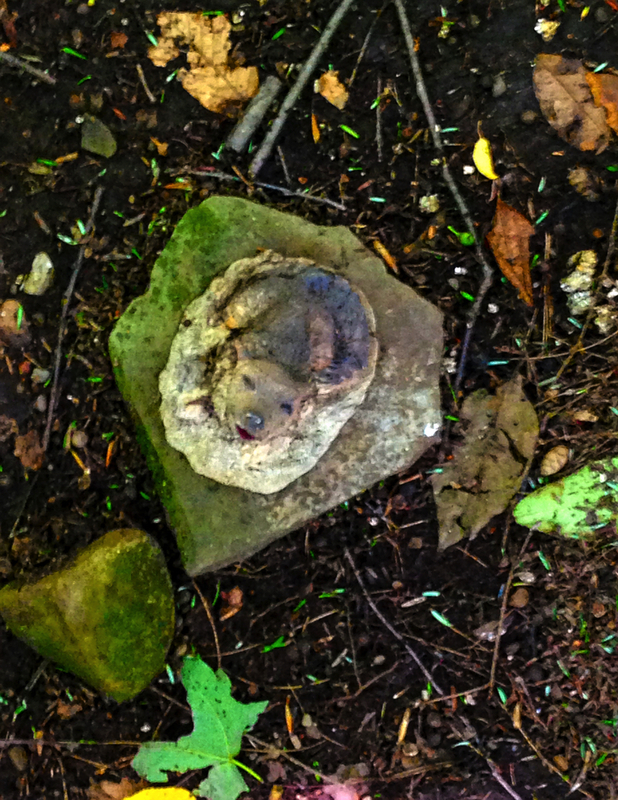 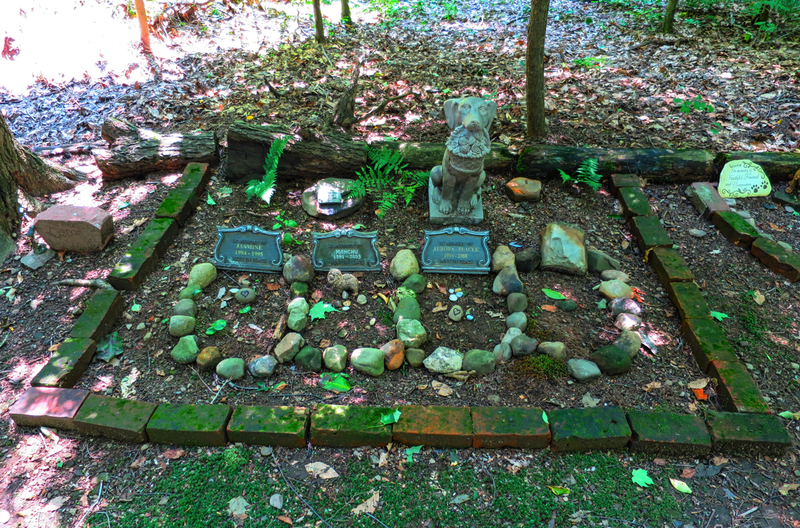 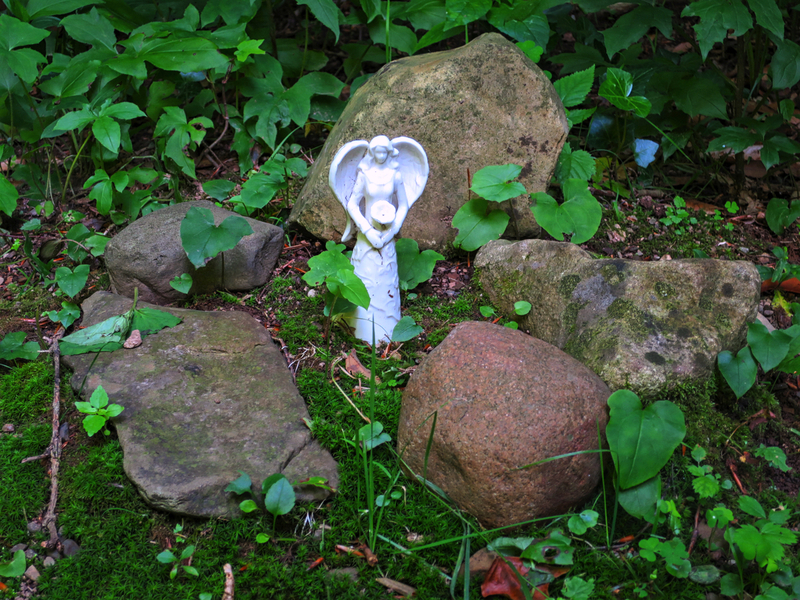 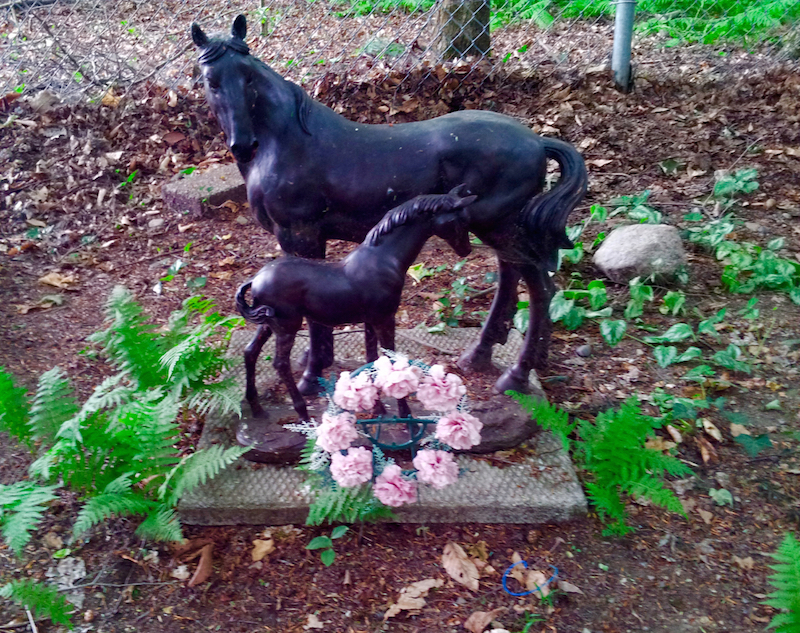 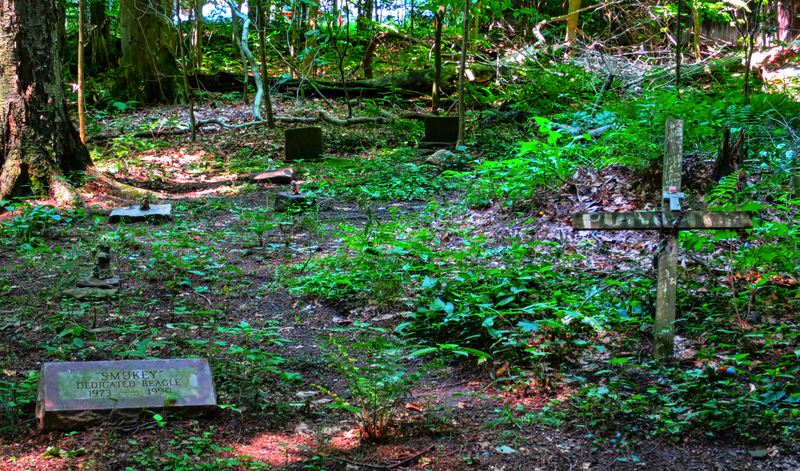 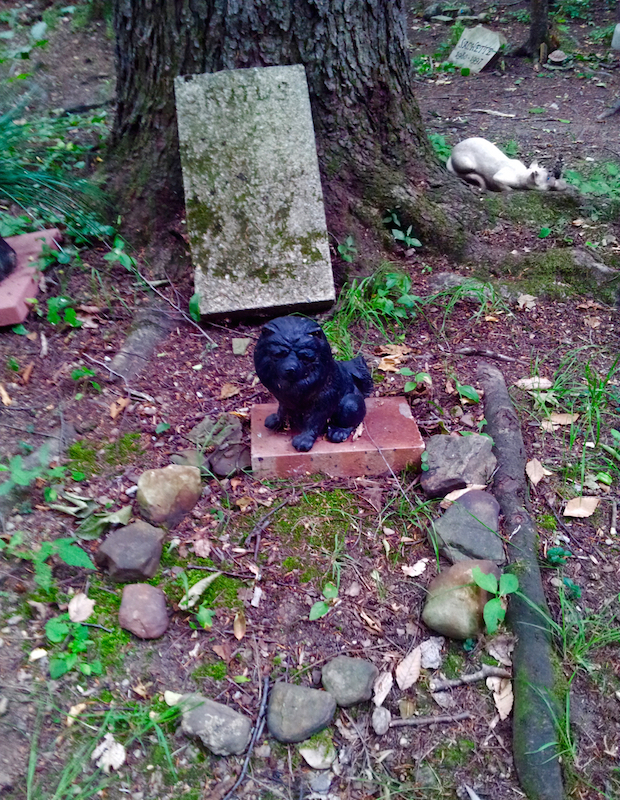 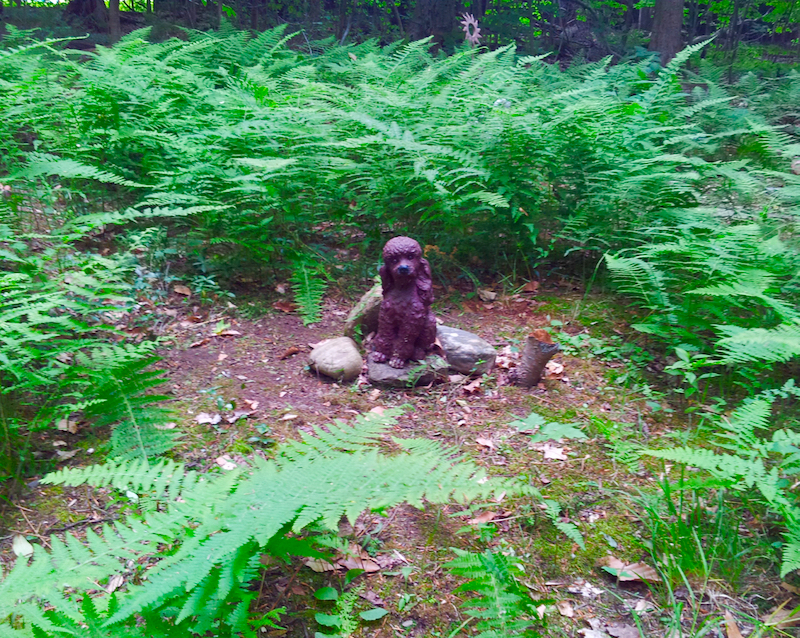 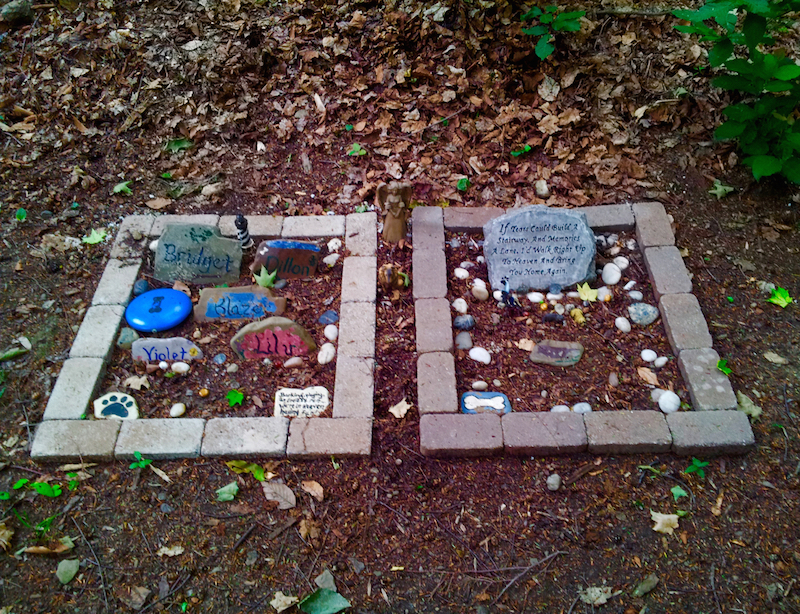 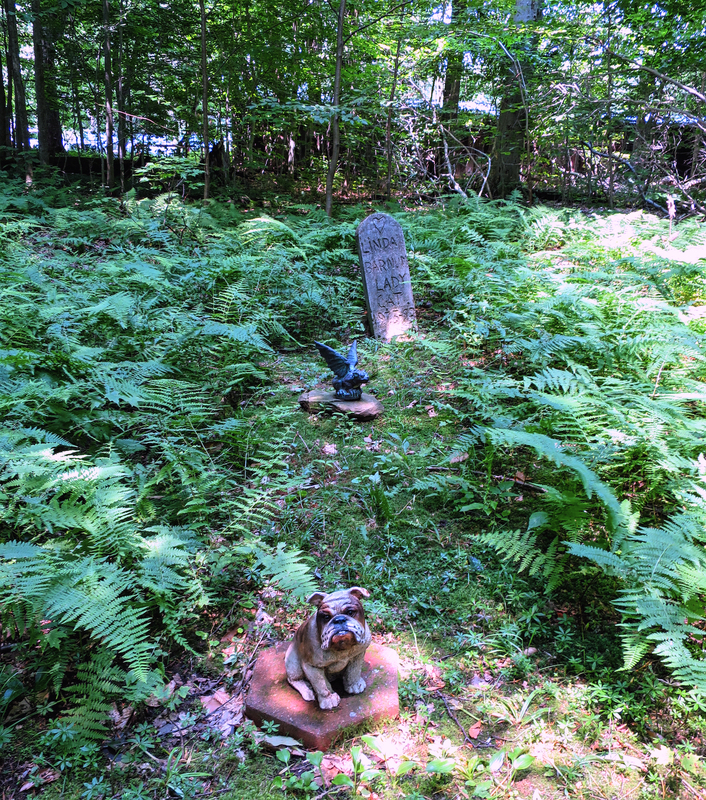 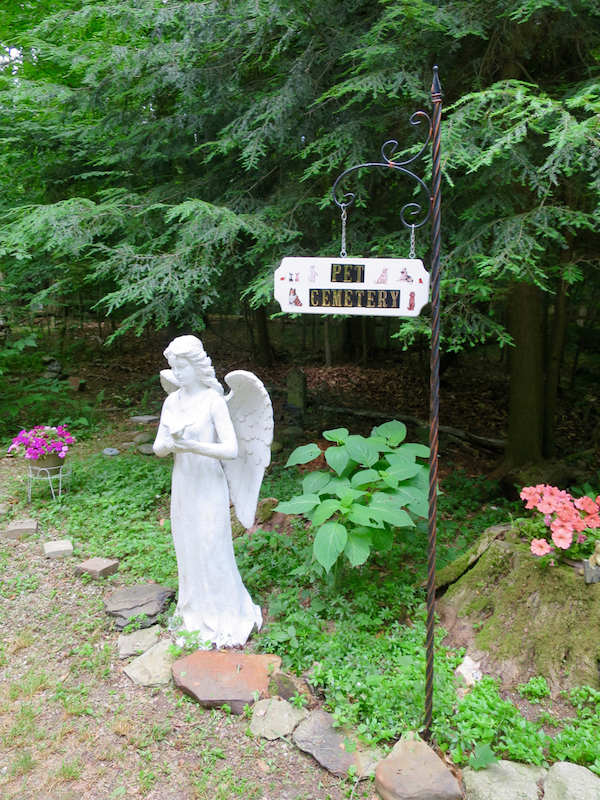 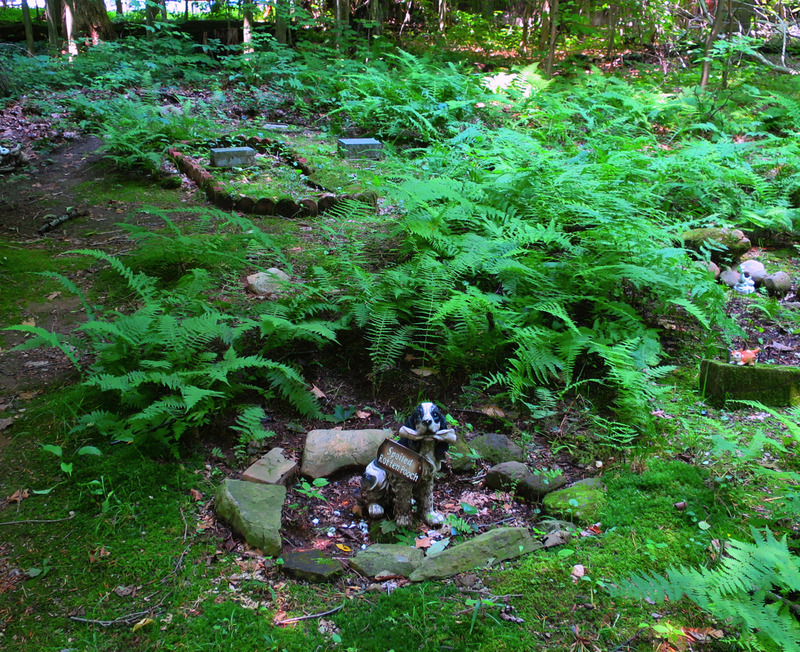 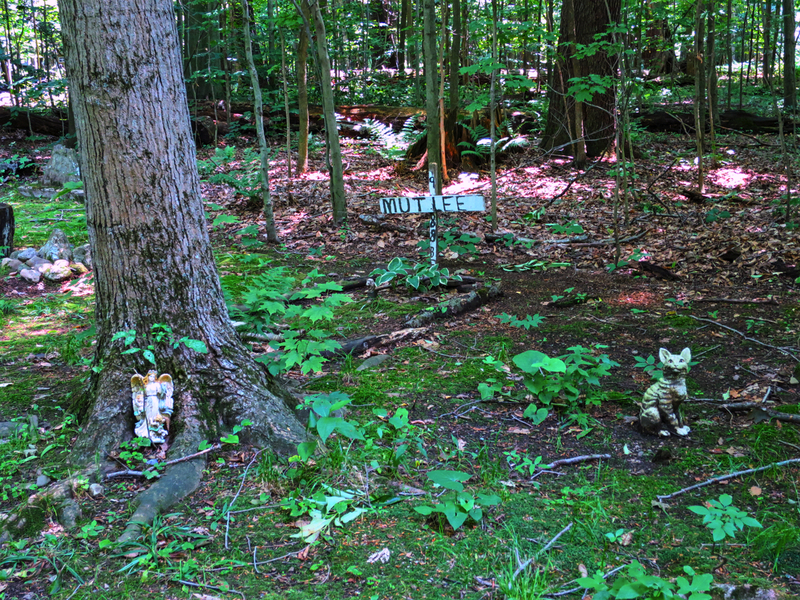 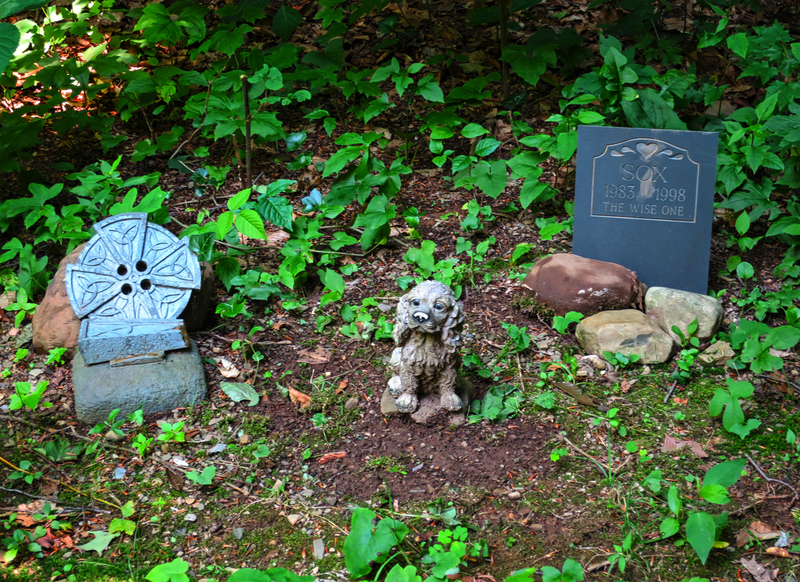 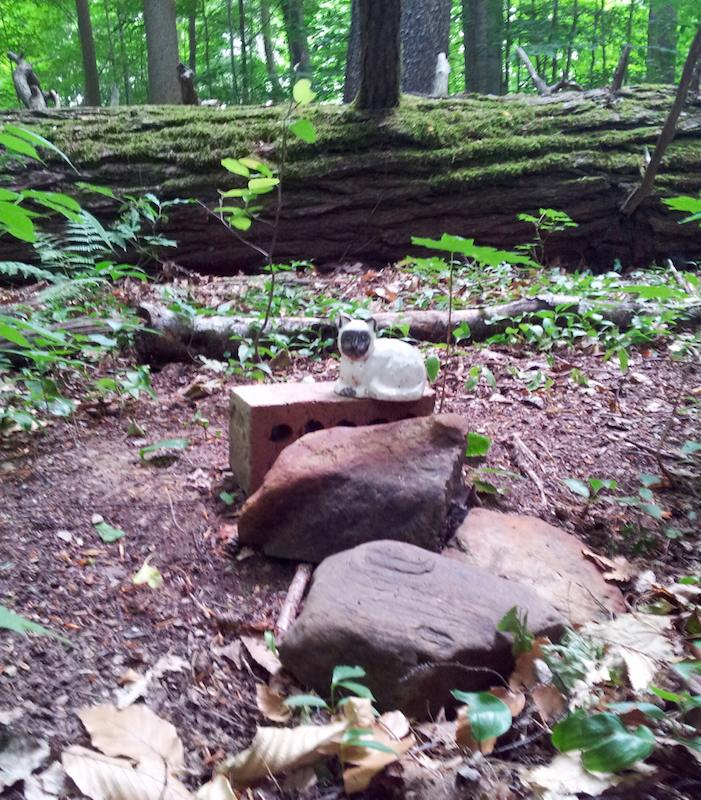 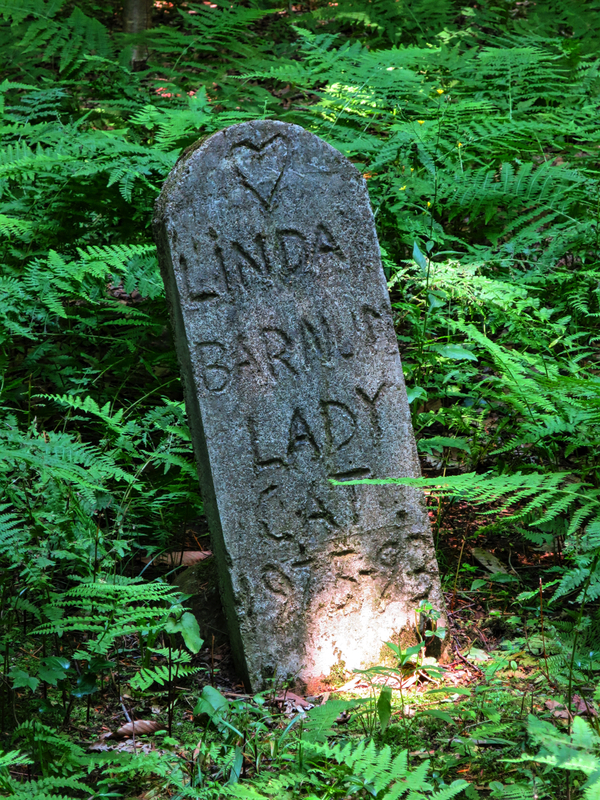 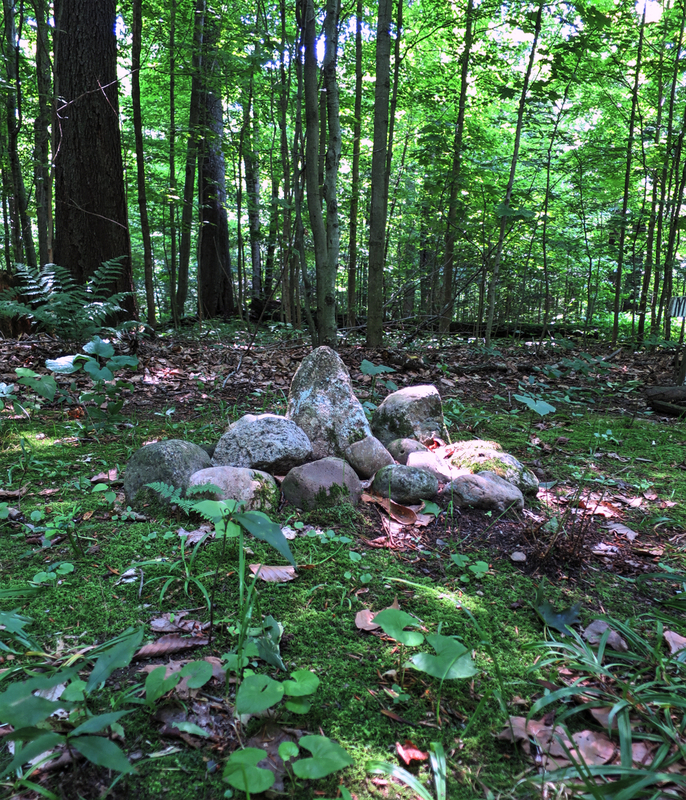 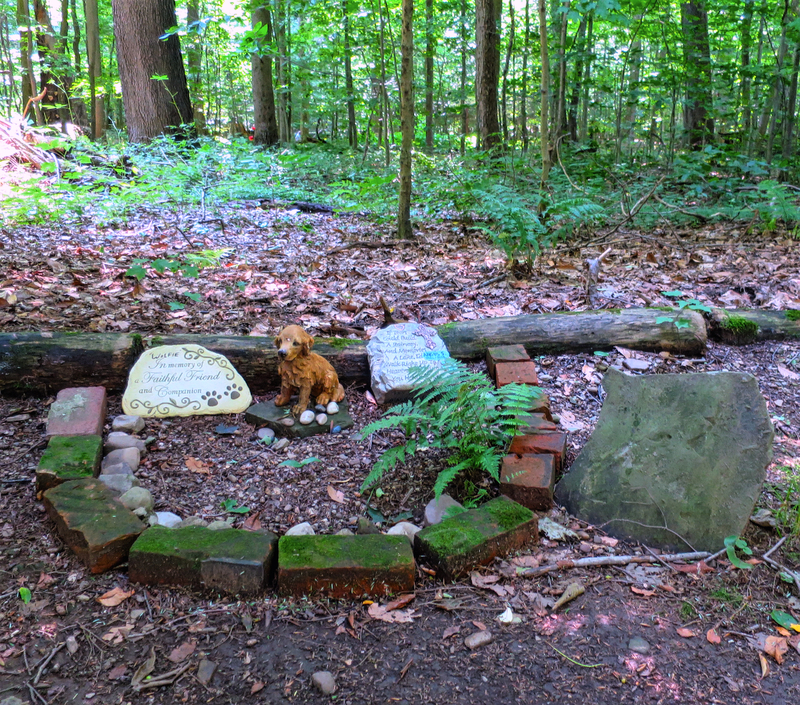 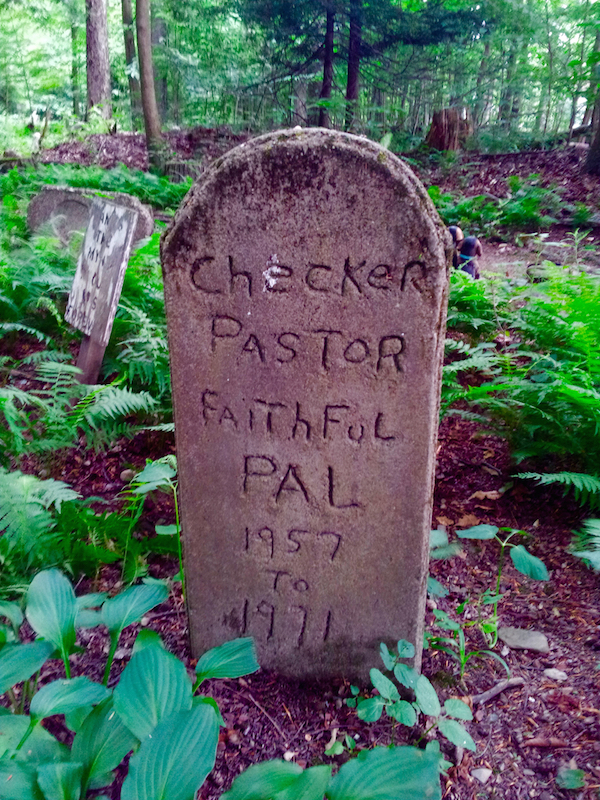 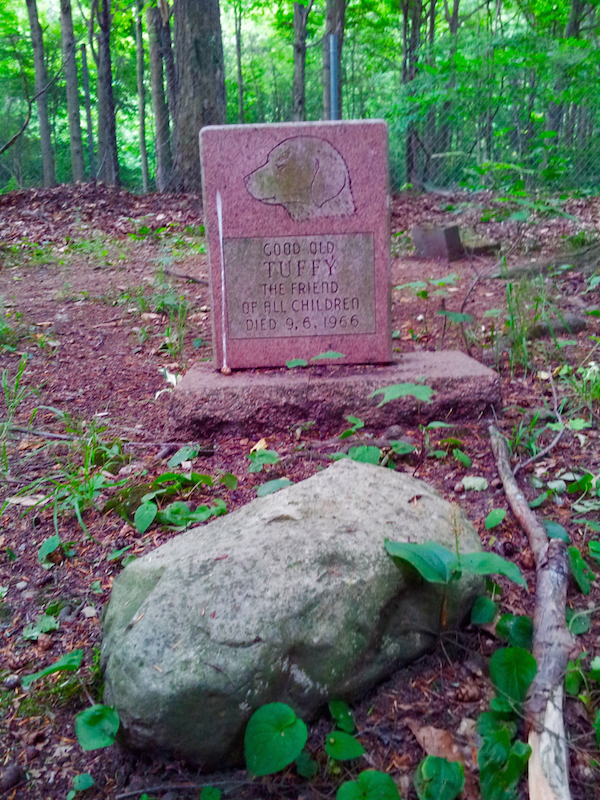 Lily Dale Assembly is a Spiritualist community in Western New York and home to America’s oldest known pet cemetery. 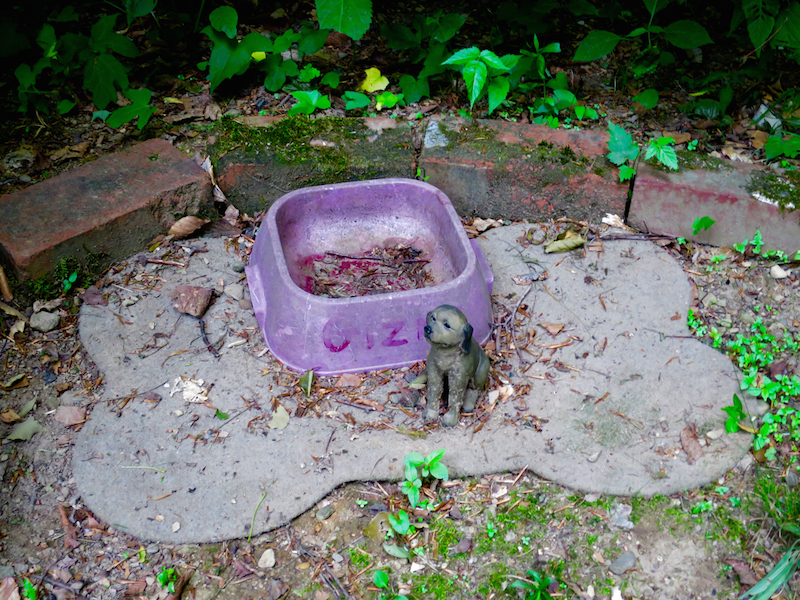 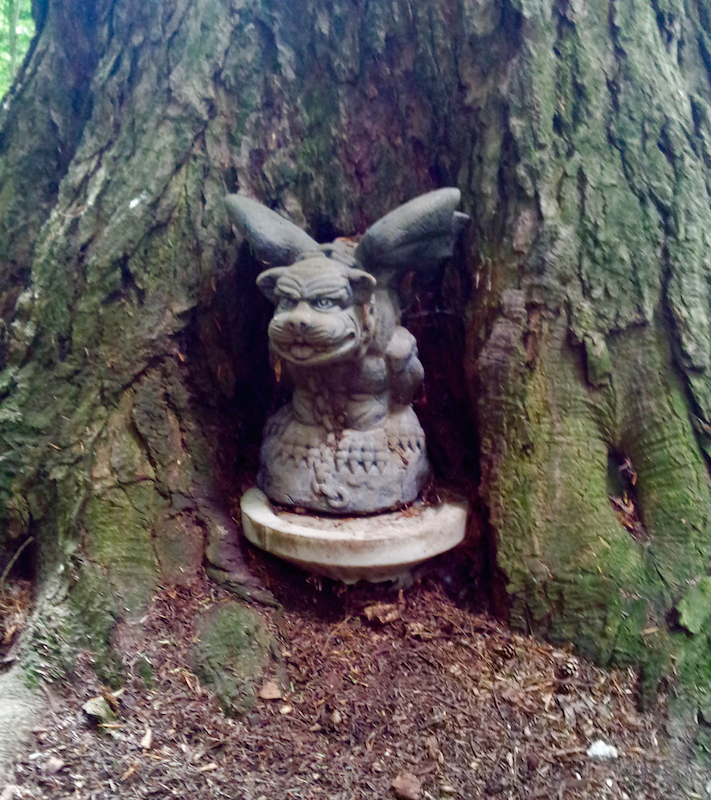 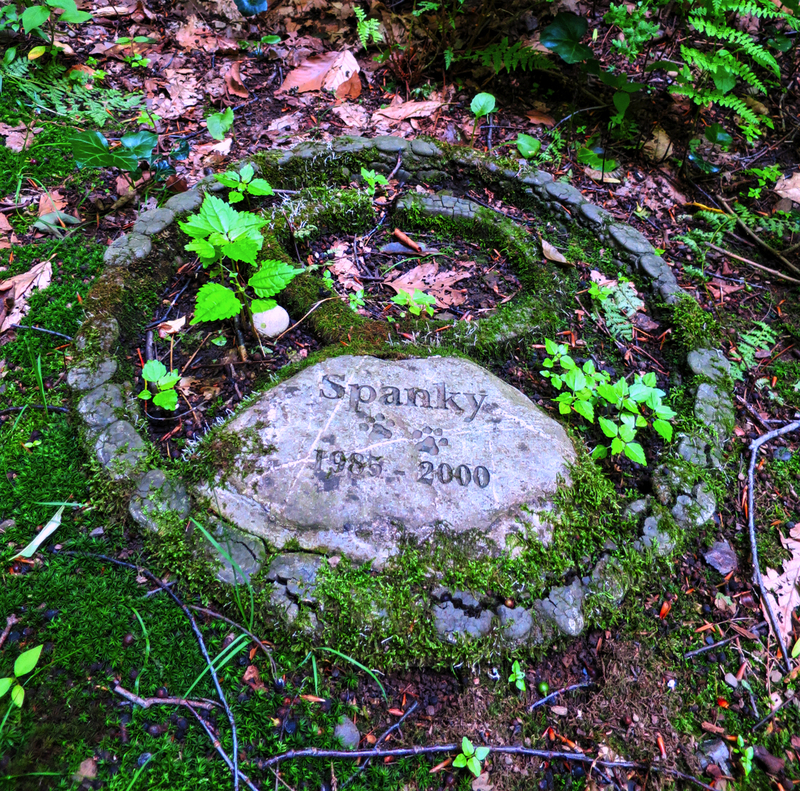 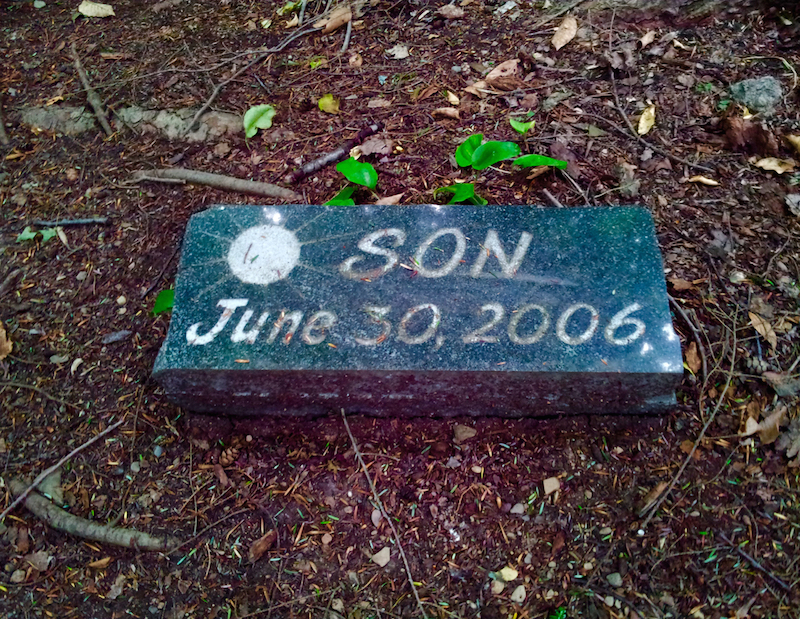 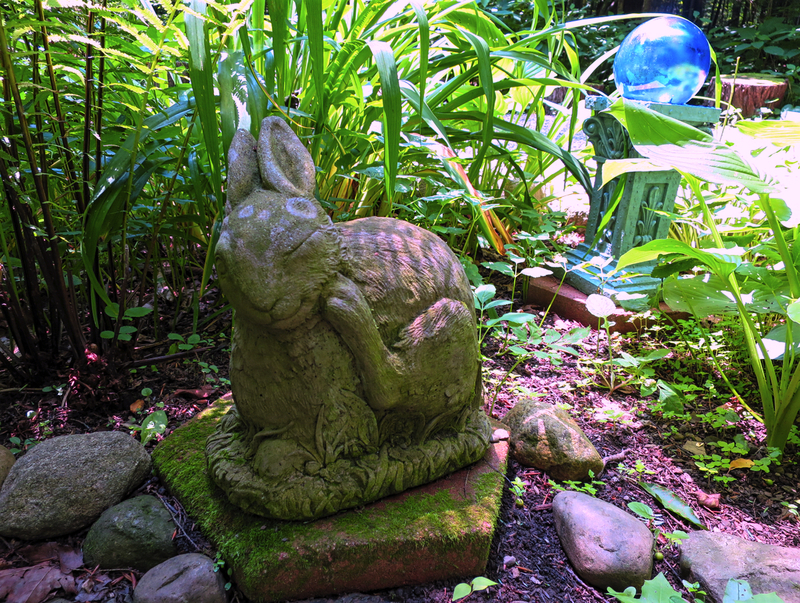 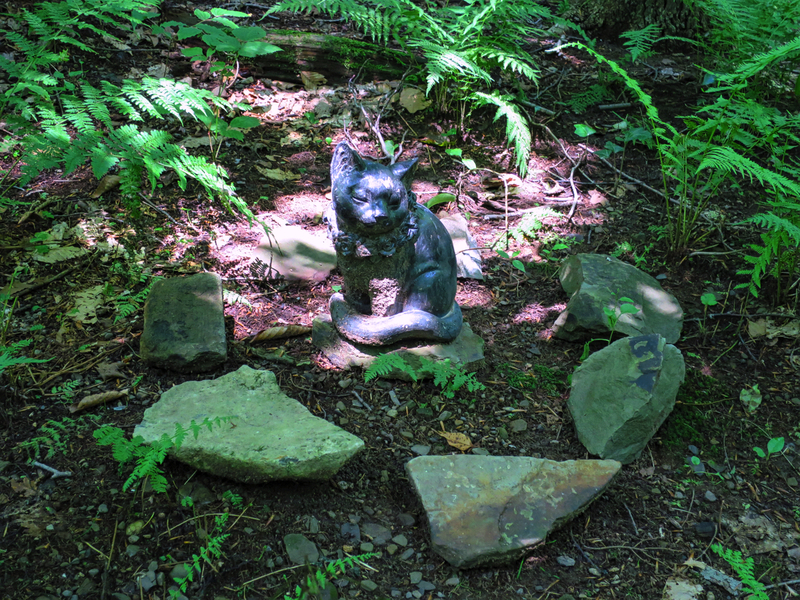 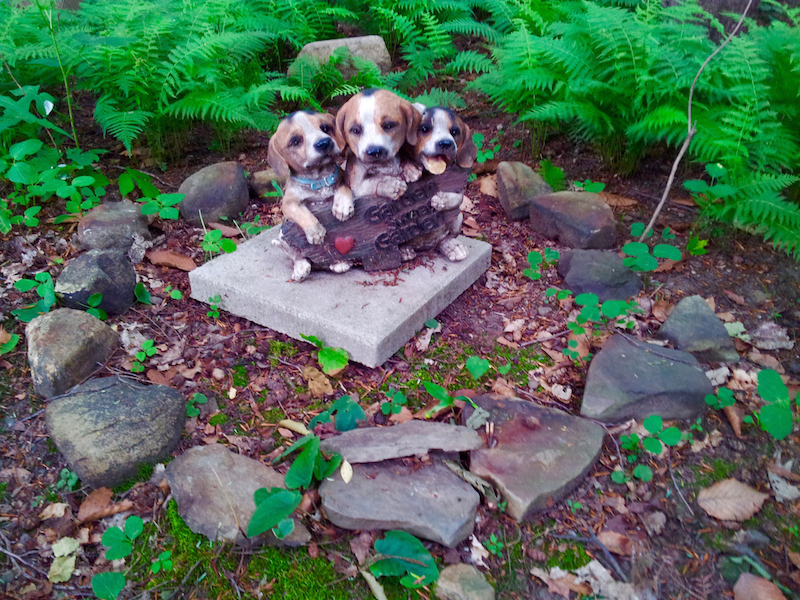 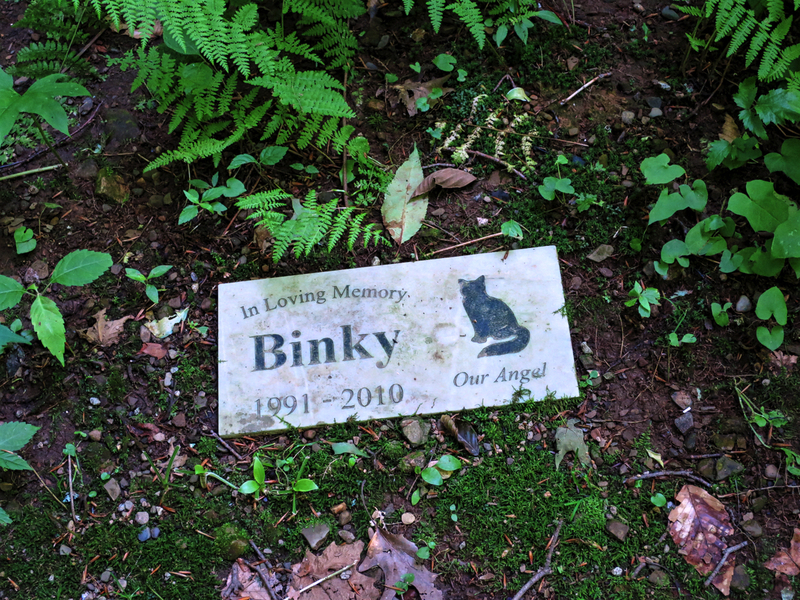 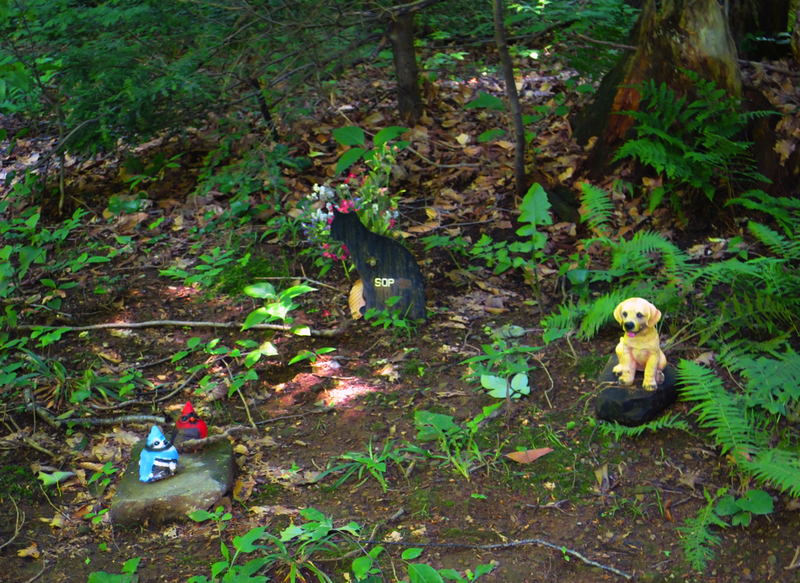 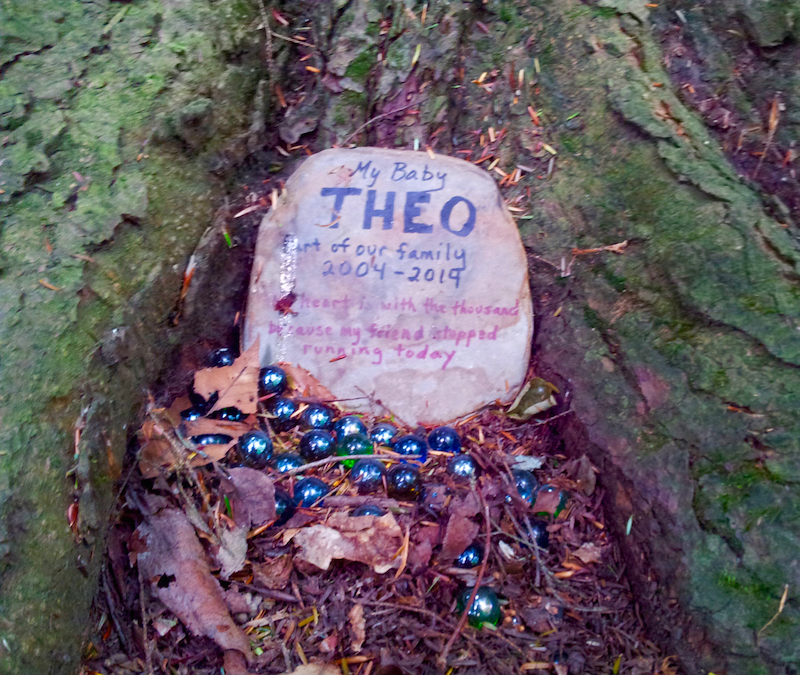 It’s filled with unique markers that signify the bond between humans and their animal companions. 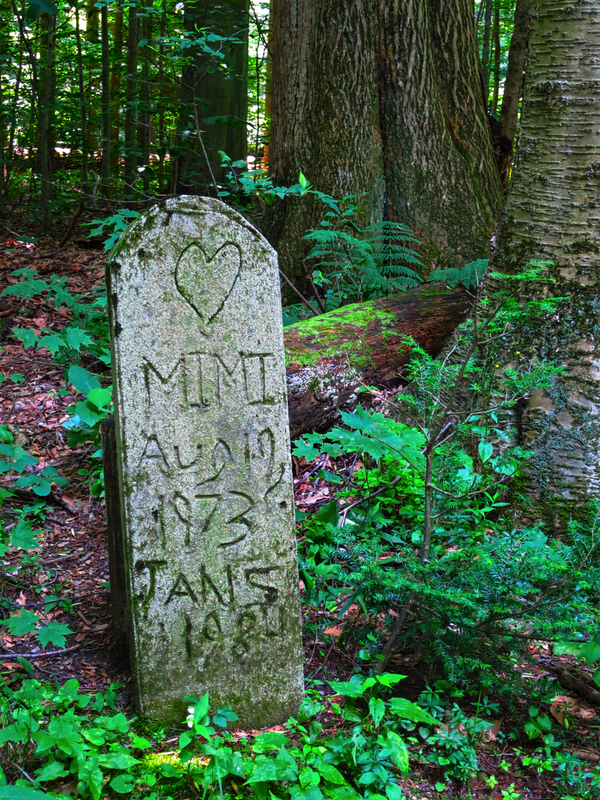 You can read more about this remarkable cemetery here. 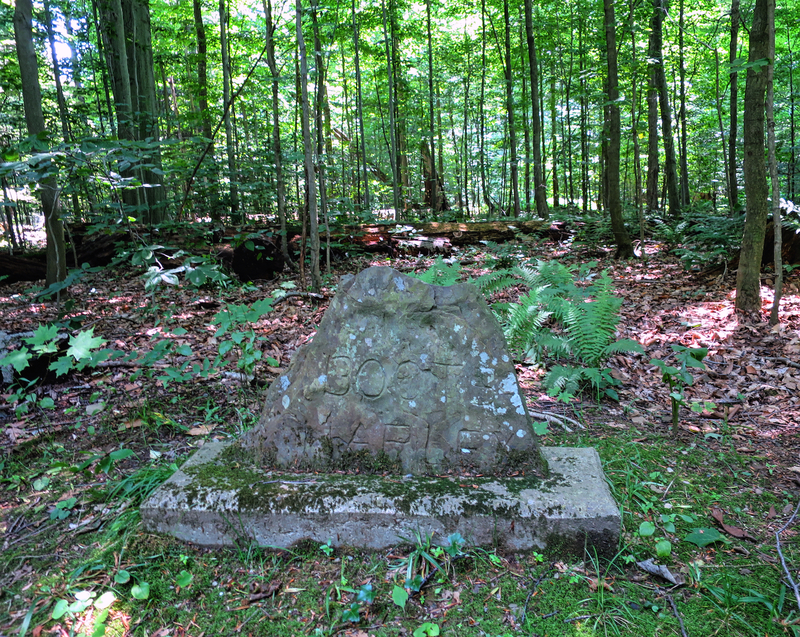 Enjoy the gallery below with images of this extraordinary site.